Pandurang Vasudeo Sukhatme was 85 years, 6 months	& 1 day old age. 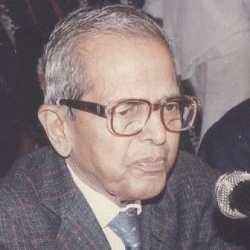 Pandurang Vasudeo Sukhatme was born on 27-07-1911 in Satara in the state of Maharashtra, India. 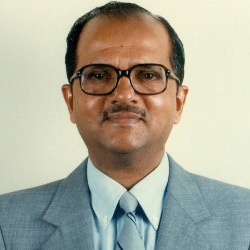 He was an Indian Statistician, Scientist & Mathematician. Pandurang Vasudeo Sukhatme died on 28-01-1997 in Pune, in the state of Maharashtra, India. He died at the age of 86.